The one genre that is sorely lacking in my film life in regards to how often I enjoy one is comedy. I don't know what it is, perhaps I am just more picky when it comes to what makes me laugh but I often find myself unsatisfied by recent comedic releases. 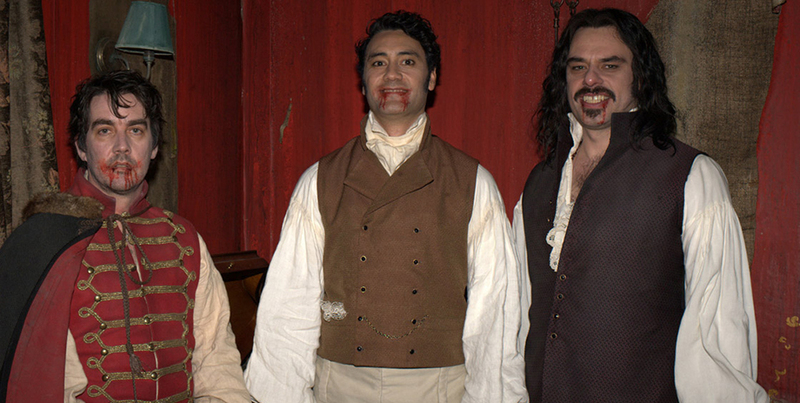 What We Do in the Shadows is refreshing, incredibly clever fun. The film is a mockumentary following the lives of flatmates Viago, Vlatislav and Deacon as they deal with typical issues like paying bills and arguing over who isn't pulling their weight when it comes to cleaning up the house. Oh, and one other important factor: they are vampires. The whole vampire film craze has gotten beyond tired and stale at this point, so I had my doubts here but What We Do in the Shadows is inspired and wonderfully written. I can't remember the last time I laughed this hard while watching a movie, and it felt fantastic. The pacing is pretty much perfect because thankfully the directors Jemaine Clement and Taika Waititi (who also star as Vladislav and Viago, respectively) clearly have a top notch handle on both what is funny and the concept that even a good joke can go on too long. Checking in at under 90 minutes, this one hits all the right notes and exits before you have a chance to grow weary of the material. 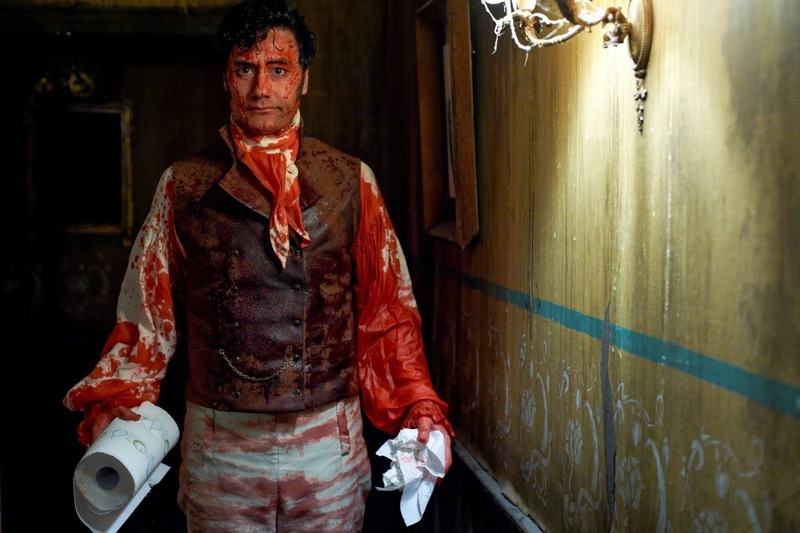 I finished watching What We Do in the Shadows roughly 48 hours ago, and I actually love it more than I did when it first ended. It's one of those films where so many lines are quotable and the laughter resonates deeper because of it. I keep thinking about various parts and I can't wipe the damn smile from my face.